AlumierMD Peel Treatments are the next generation of clinical exfloation. With a variety of peels, each with a unique complex of ingredients, your AlumierMD professional can customise your program of treatments to target your specific skin concerns whether it be aging, pigmentation or acne. This unique experience includes an exfoliating peel treatment, brightening enhancement followed by prescriptive targets serums with reveal a more radiant, soft and luminous skin. Glow Peel combines lactic acid, salicylic acid and resorcinol, creating a multipurpose resurfacing solution effective in minimizing the appearance of fine lines, wrinkles and hyperpigmentation issues like age spots, discolouration and uneven skin tone. This formula exloiates dead skin cells and stimulates cell renewal. To suit individual needs, Glow Peel can be customized by strength by numbers of layers. With lactic and salicyclic acid, radiant 20/10 resurfacing peel contains a powerful combination of them both which improves skin tone and texture by exfoliating dead skin cells and speeding cell turnover. The multipurpose resurfacing peel reduces acne pimples and minimizes the appearance of fine lines and wrinkles, large pores, hyperpigmentation and sun damage. Detox Clear contains salicylic acid and lactic acid for excellent pore penetreation and exfoliation. Salicylic acid penetrates into the pore and exfoliates dead skin cells and excess sebum. Lactic acid exfloiates dead skin cells and hydrates. Eucalyptus provides strong astringent properties. Together, they work to smooth skin, minimise pore size experience, reduce acne and prevent new pimples from forming. Enzyme Retexturing Treatment is a highly effective fruit enzyme resurfacing solution. The unique blend of fruit enzymes exfoliates dead skin cells and promotes skin renewal. This unique experience also includes brightening enhancers, followed by targeted treatment serums to address each skin concern. The result is a reduction in the appearance of fine lines, wrinkles and hyperpigmentation. 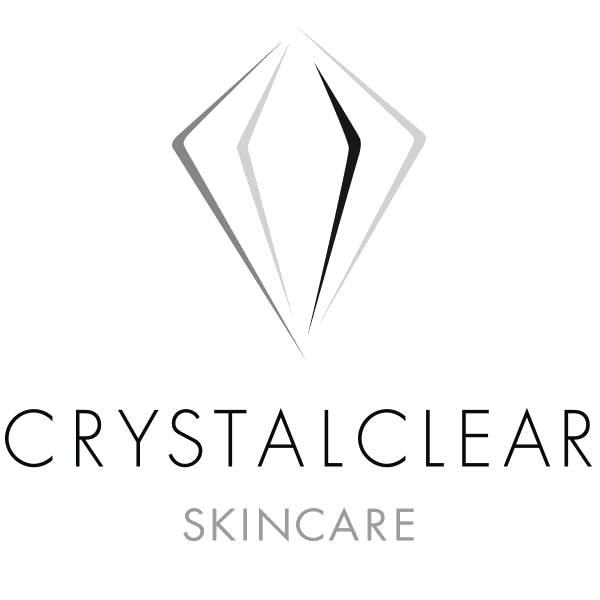 Crystal Clear, the celebrities secret to flawless skin! This treatment is specifically for clients with fine lines/wrinkles, sun spots, pigmentation, blackheads/open pores and scar tissue. It works by removing layers of dead skin cells to reveal a radiant flawless youthful looking skin. The Crystal Clear mini mask provides the finishing touch to this wonderful treatment. Providing deep hydration, the skin is rejuventated and lifted with lines and wrinkles dramatically reduced. Please call the salon on 0151 678 5188 to book an appointment or to find out about any monthly offers and/or packages.